What Better Way to Celebrate Valentines Day? Great Idea! 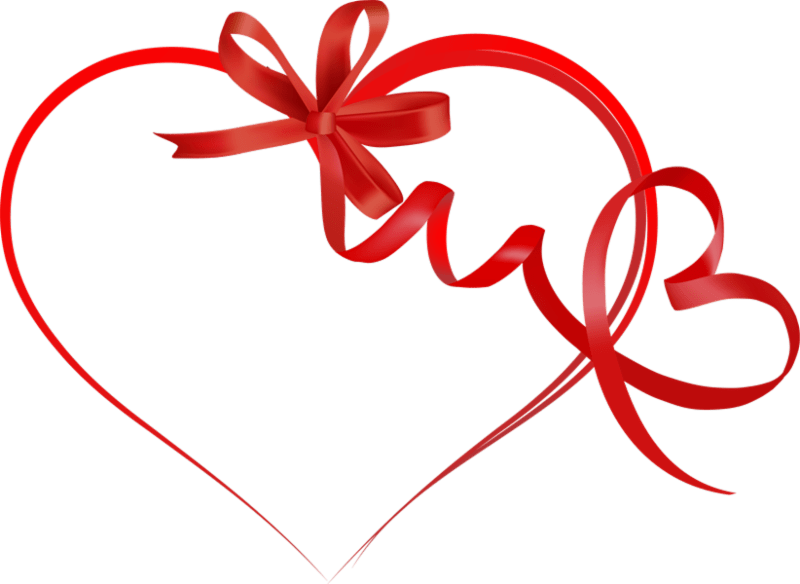 This Valentine’s Day help share the love for our Old Friends residents with a Share Certificate donation. Now until February 14th, we’re offering our popular, personalized certificates in a special holiday sale. 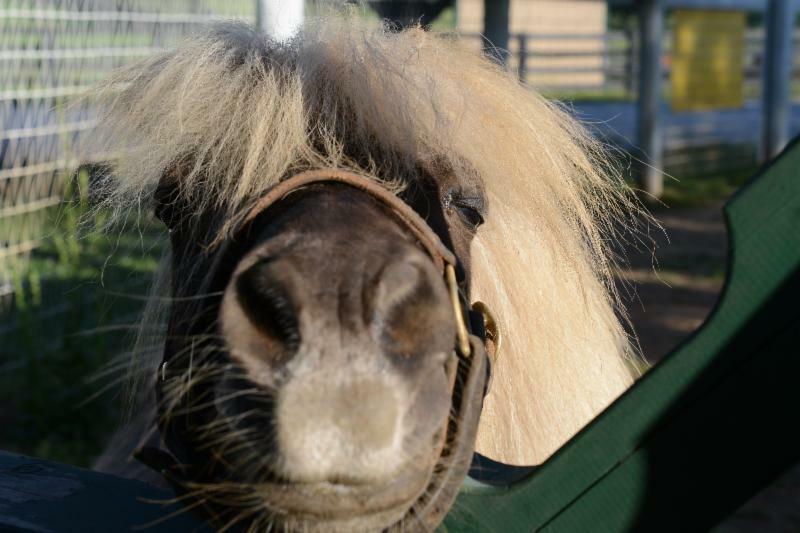 You will receive a suitable-for-framing certificate for the horse of your choice, plus a beautiful 8 x 10 color photo and horse bio. Shares are great collectibles and make great gifts, too. 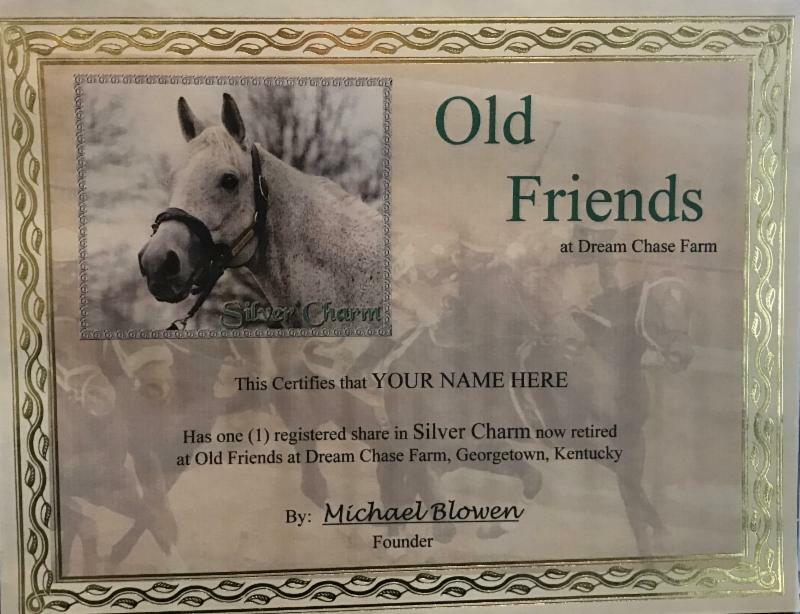 Old Friends is a 501 (c) (3) non-profit organization that cares for more than 175 retired racehorses. 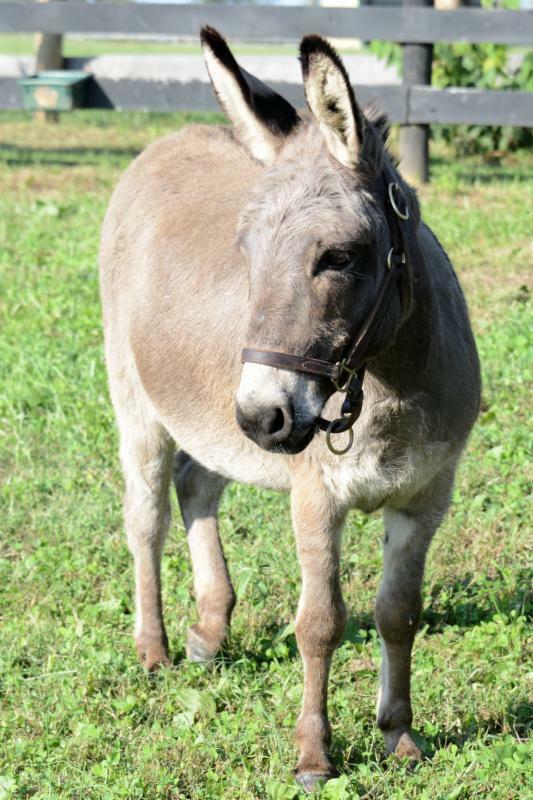 It’s Dream Chase Farm, located in Georgetown, KY, is open to tourists daily by appointment. Old Friends also has two satellite facilities: Old Friends at Cabin Creek: The Bobby Frankel Division in Greenfield Center, N.Y., and at Old Friends at Kentucky Downs in Franklin, KY. For more information on tours or to make a donation, contact the main farm at (502) 863-1775 or see their website at www.oldfriendsequine.org.